Harris Corporation has received an $84 million contract to develop the Navigation Technology Satellite-3 (NTS-3), an experimental satellite that will demonstrate new position, navigation and timing capabilities to improve the resiliency of the Global Positioning System (GPS). The time keeping system will use diverse timing sources to improve mission stability, anomaly detection, and correction. The system’s design will enable Harris to rapidly develop and deploy new waveforms to reprogram and update the satellite throughout its lifecycle. 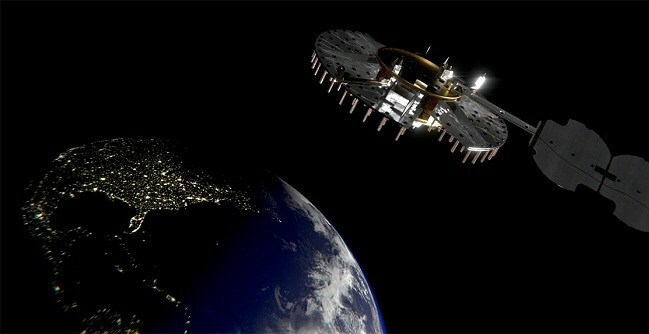 The Harris solution extends beyond the traditional bounds of space-based reprogrammable payloads to enable new techniques to combat evolving threats.